This book was conceived as a polemical intervention into recent debates about feminism in a period in which the word has been used to justify everything from the sale of beauty products to the invasion of Afghanistan and Iraq. 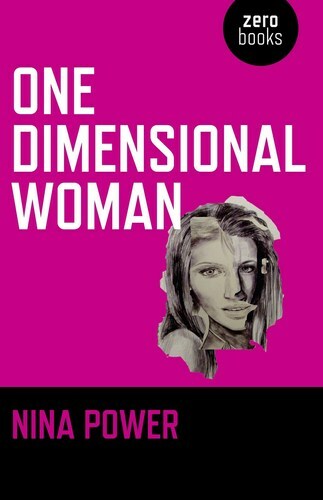 Its title is a parodic homage to Herbert Marcuse’s One-Dimensional Man (1964), and shares some of his fusion of Marxist and psychoanalytic approaches, but with its emphasis on contemporary images of womanhood in films, adverts and the workplace it makes an original diagnosis of present conditions. Power took up the critical theoretical approach of the Frankfurt School and expanded their frame of reference to address cultural artefacts that have a particular relation to gender. 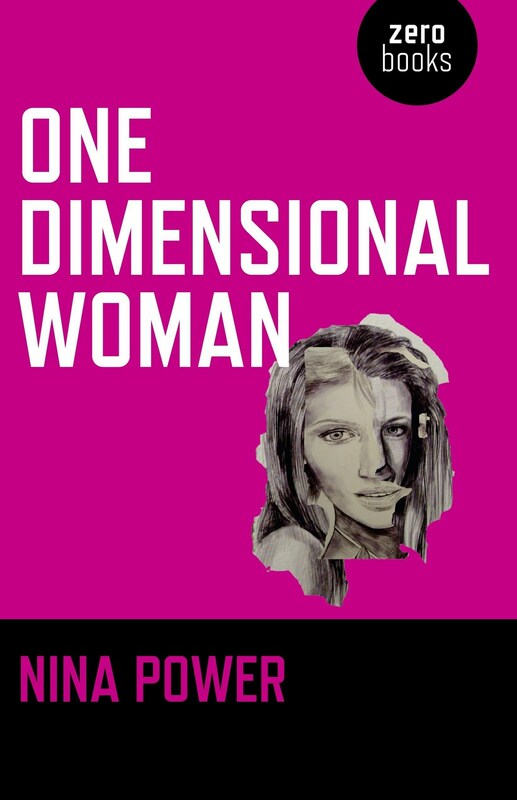 One-Dimensional Woman consists of a series of reflections that point to underlying political structures (the demand for labour consumption). Power applied a critical theoretical approach informed by a range of research objects: employment statistics, cultural forms such as cinema and television, political speeches and earlier feminist texts. The text maintains a populist style while retaining a strong political and theoretical line and hence makes a deliberate and explicit break with traditional academic approaches found in studies of similar topics. Nevertheless, it represents Power’s authority as a philosopher with expert interest in gender and labour, drawing on her in-depth research in these areas. The book has been translated into Danish (2011), French (2010), German (2011), Italian (2011), Swedish (2011) and Turkish (2011). Japanese and Spanish editions are forthcoming. It was reviewed widely, including London Review of Books (2011). For Natalie Hanman in The Guardian (2010), ‘Power's analysis is brilliantly acute ... with a critique of capitalism running as a clear thread throughout her interrogation of muddled contemporary feminisms’. Power was invited to speak on the book’s themes in the USA (2010), Germany (2011) and Sweden (2012).